Even in a sellers market like California, it’s smart to look at your options and see what will actually help you best reach your goals with the sale of your house. While you may be able to get a higher “top line” sales price listing with a local Bay Area agent, that doesn’t always boil down to more money in your pocket or less headache. Dive into the details below to compare your options. When you need to sell your house quickly, it’s important that you need to deal with a company that will do what they say. Too many investors make promises that they simply can’t fulfill. When you ask the right questions, you start to see who is the best option. Some people choose to list their house through a real estate agent because they hope to get a high price from a buyer. But they overlook all the costs, fees, expenses, and time required for that to happen, and they also often forget that a buyer will almost always negotiate for a lower price. Most people turn to an investor because they want to be done… They want to sell the property without having to make any repair and pay the fees that come with dealing with a realtor, but they often find the right “investor” is not as easy as one might think. Do they really have the cash to buy? Ask for proof of funds. Are they really going to buy your property or will they be selling the contract once it’s signed? These investors are called “wholesalers”, and they’re simply a middle man, not a direct buyer with cash. Can they show proof on the last 5 properties they have bought? 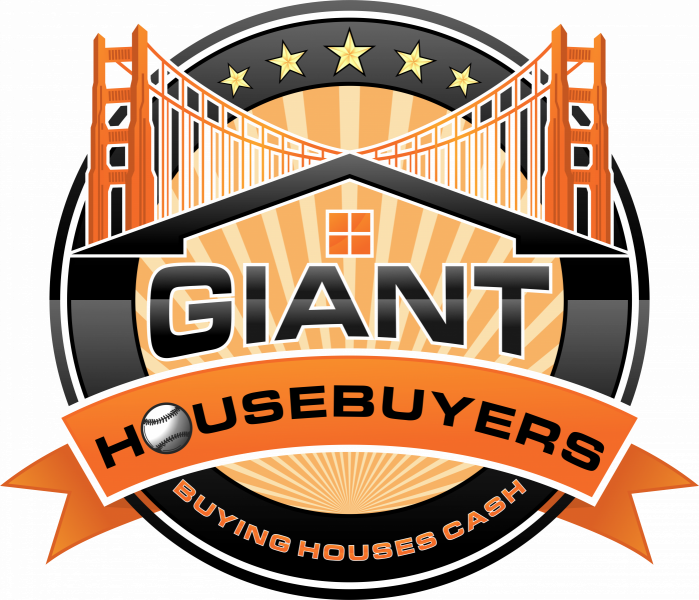 At Giant Housebuyers, we might not offer you the high price that you would list your house for… but there are other benefits you get by selling directly to us… plus you’ll save a ton of money! When you want to sell, you’ll probably hear from different types of real estate professionals who want to help. Some will be real estate agents who want to list your house and try to find a buyer. However, there’s no guarantee that they’ll find that buyer. Some will be “wholesalers” who are really just “middle men”. They don’t have their own money to buy, they’re just finding houses for others — these folks tend to low-ball you, and often don’t even bother trying to see the house before the buy. They’ll often just give you an offer over the phone without seeing the house… and they might not even live in this state or even in this country! … But WE are the actual buyers and we have the funds available right now to buy your house. We’ve done hundreds of real estate transactions in the area. We’ll meet you face-to-face and shake your hand and work with you. There is a huge difference between these types of real estate professionals. If you want to sell quickly, put money in your pocket, and work with a trusted local BUYER then we maybe be the best choice for you. Fortunately, there’s no obligation to find out! You can get rid of the headache of that property fast and avoid paying any more utility payments, tax payments, insurance payments, mortgage payments, and so on. For example, if you have $3,000/month in bills, and you have to wait 2-3 months for a buyer to be found, that’s $6-9,000 out of your pocket you’ll have to pay before the buyer gives you money. What if you could have just sold faster and skipped paying that money? We don’t care how dirty your house is (we’ve seen worse!) or how many repairs are needed (a complete fixer? great! we love projects)... we’d like to make an offer on your house right away. You’ll save time and money and a TON of hassle of trying to clean up. Because we are a full-service professional house buying team serving the San Francisco Bay Area market, we specialize in making it easy for sellers like you. We pay all closing costs (and there are no fees or commissions tacked on the end, like what you’d have to pay a real estate agent). So when you add up the time you could save by working with Giant Housebuyers, the no-hassle experience, and the money you’ll save on bills, commissions, fees, and holding costs while you wait to sell the traditional route… for many home owners selling to a professional house buyer is the best viable option. The great news is: there’s no obligation to find out what we’ll pay for your house. Decide for yourself and get a fair all-cash offer on your house FAST. Just fill out the short form below or give us a call at (415) 326-3588 and let’s chat! Our process is simple and you can close on the date of your choice. We can close quickly (even in as little as 14 days) if that’s what you prefer, or we can close later at your convenience. It’s not a problem and we won’t rush you. You have nothing to lose by getting an offer (no obligations – no pressure). But you could potentially lose thousands of dollars or months of your time by not testing us out and requesting your FREE house offer below. 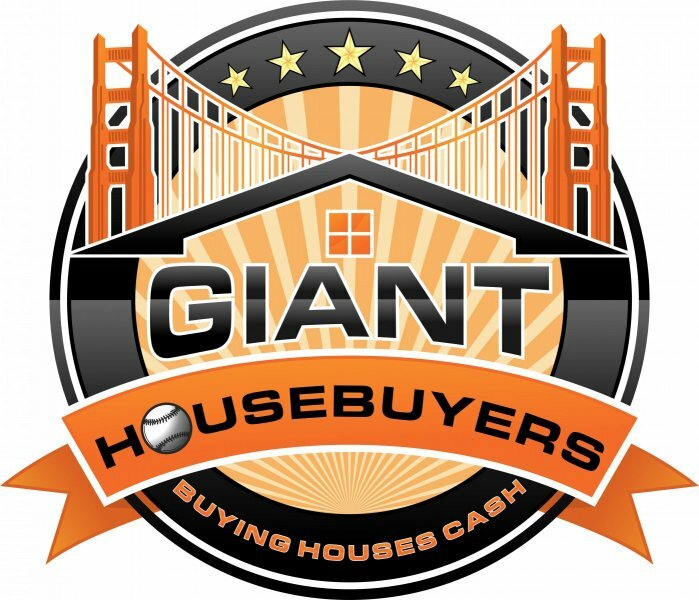 Here at Giant Housebuyers we don’t use bank financing so you don’t have to worry about our ability to close on a deal.